June is all about sharing great food and quality time with other expats and global minds. Our members in the Northern Hemisphere love to spend their time in the sun enjoying the long summer days. As temperatures are rising in some of our communities, expats are heading outside for picnics, barbecues, and beach parties. In our Muslim communities, Ramadan plays an important role this month. Those who fast often struggle to explain the Holy Month to other non-Muslim expats and locals in their host countries. Others who live in a predominately Muslim country but don’t fast themselves may have a hard time to adjust to the changed situation. However, above all, Ramadan is about peace and unity and what better way is there to bring people together than to share a meal with your InterNations community? 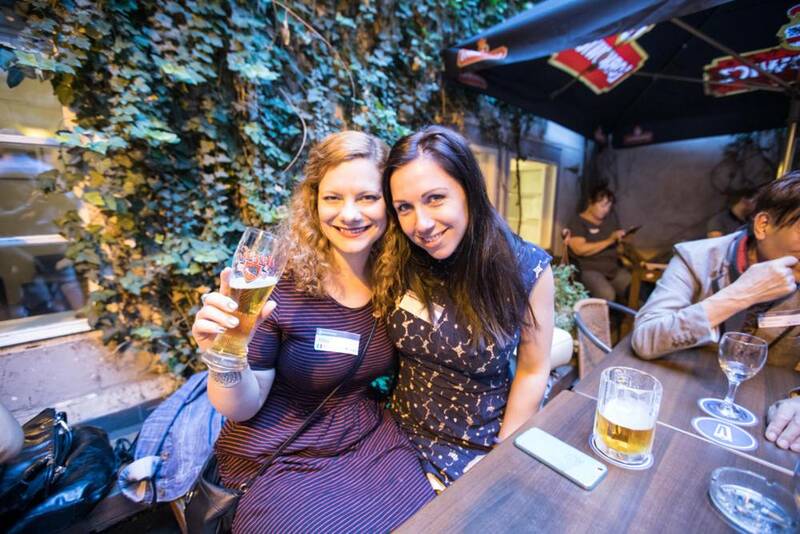 The InterNations community in Prague hosted a fantastic barbecue on Friday, 9 June 2017. Aside from the delicious food that all guests got to enjoy on the terrace of Napa Bar, everyone had the chance to participate in a raffle to win two tickets to Rock for People, the Czech Republic’s biggest music festival. 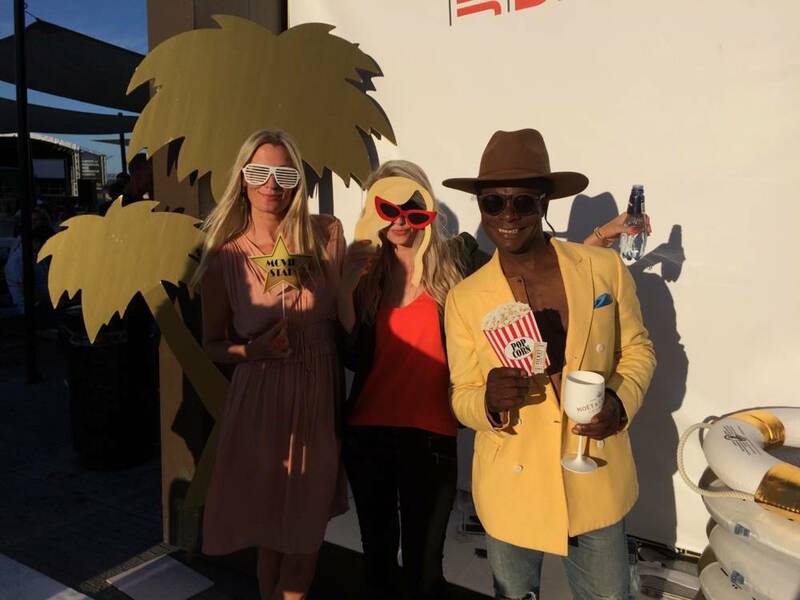 InterNations Copenhagen partied like they do on Miami Vice. Their beach party on Saturday, 17 June 2017, was the perfect opportunity to dress up. Attendees could take impromptu lessons from a dance instructor, enjoy delicious street food, and just spend a great day outside. Not ready to be done with barbecues and summer picnics in the park? Fortunately, we have quite a few amazing events coming up. The Malmö Meet and Chat Group is celebrating Midsummer in Sweden on Friday, 23 June 2017. One of the biggest celebrations throughout the year, midsummer is best observed in the city’s Folketspark, one of the oldest park’s in the world. Why don’t you wear some flowers in your hair and join the crowd? Com Fest is a unique festival in Columbus and perfect to interact with global minds and the locals. On Friday, 23 June 2017, the InterNations community will visit this local festival to enjoy the live music and local food, and to learn more about their new home abroad. The Raleigh Community will get together on Saturday, 8 July 2017, to observe a very American tradition: the Independence Day potluck barbecue. Expats and global minds will meet at a local lake to cool off, enjoy some water activities, and share their favorite food. Partners and kids are welcome to join the fun. On Friday, 2 June 2017, InterNations Abu Dhabi met for a delightful Iftar dinner at Horizon Restaurant. Over a free welcome drink and delicious food, expats and global minds got to enjoy a relaxed evening together. Our community in Dhaka hosted a rather luxurious Ramadan celebration on Thursday, 8 June 2017. 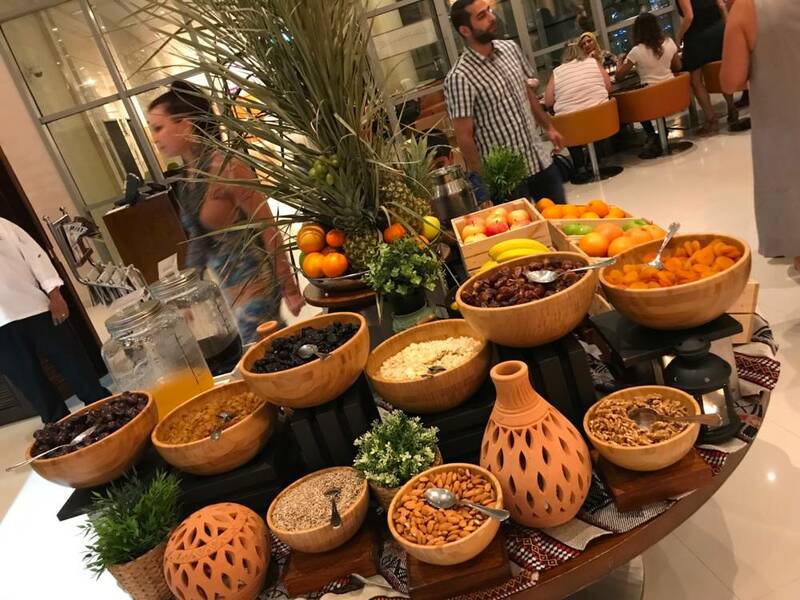 Expats got together at Four Points by Sheraton, which is well known for its nice ambiance and excellent food; the perfect spot for an Iftar dinner with your favorite global minds. 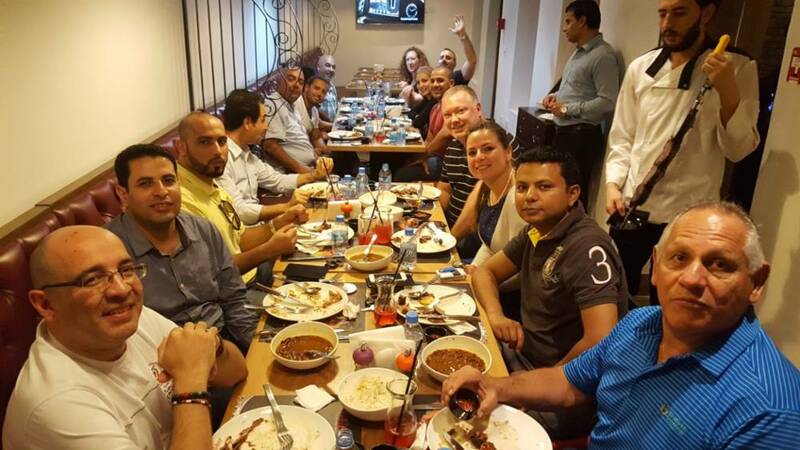 The Dubai Socialize without Alcohol Group used the occasion to invite their members to a Suhoor Event. 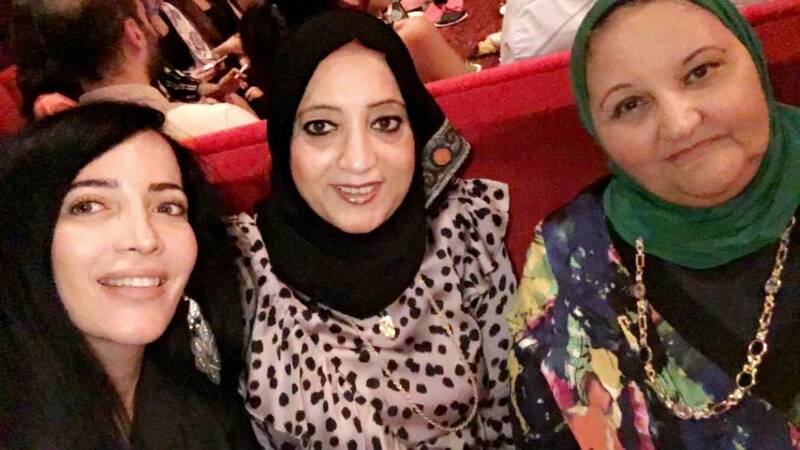 For the fifth year in a row, the group celebrated at Dubai’s popular Music Hall. For Ramadan, this venue is transformed into a Majlis-style setting to celebrate the spirit, the festivities, and the traditions of this month with great food and live music. The Ajman Local Group enjoyed a Ramadan Iftar Buffet Dinner and Cruise on Wednesday, 14 June 2017. 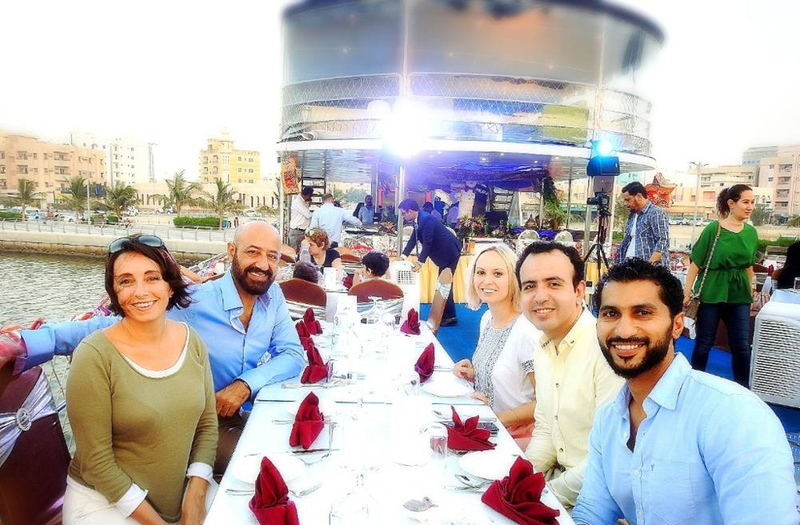 Starting from Ajman Marina, the ship sailed to the Mangrove at Al Zorah and back, offering an impressive buffet and a great setting for spending this time together. 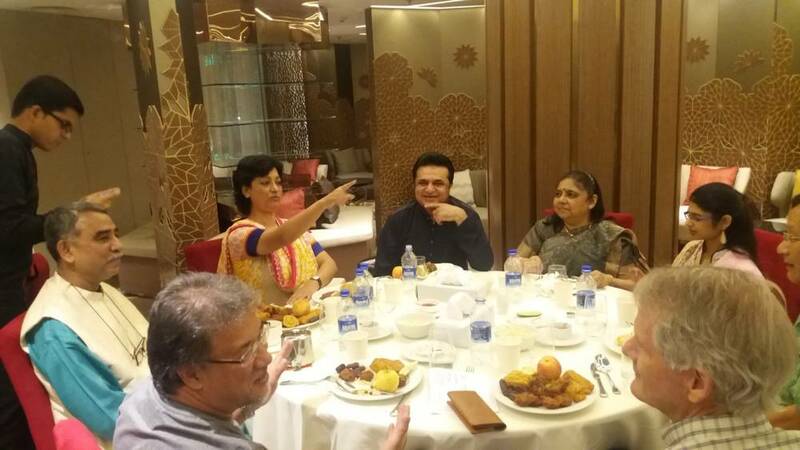 A truly multicultural Iftar was just the right activity for the Doha Mystery Cheap Eats Group. Members met on Wednesday, 14 June 2017, at Copacabana Restaurant for a Brazilian Churrascaria. Between Ramadan sweets and Brazilian meat dishes, the group had a fantastic Iftar dinner. Are you attending an Iftar this month, or are you meeting your fellow global minds at a barbecue by the beach? Tell us in the comments. It is a great job doing by Internation group communicating people around the world to know each other about culture as well as moral velue of religion. Thanks to internation group.